﻿﻿﻿Megan Oteri has lived in every time zone, but her favorite is Mountain Standard Time. She writes about her passion for Wyoming and its mosaic of landscape, nature, people, and lifestyle. It wasn't love at first site though. In fact, she thought Wyoming was no man's land at first. She moved to Cheyenne, Wyoming when she was 15 years old from Chicago. In an attempt to escape the least populated state in the union, she went to college as far away as she could: Providence, Rhode Island. Her classmates and soccer teammates called her “Cheyenne.” Having never met anyone from Wyoming, most people believed she rode a horse to school. She let them believe that. Each time she took the train home for school breaks, her love affair with Wyoming deepened. There is a beauty to Wyoming you come to know and understand -- there is magic in the sky; every night sunset dances across the horizon in a mural of color. Megan loves Wyoming’s wide open spaces. She will always be “Forever West” in her heart; she calls Wyoming home, but resides in eastern North Carolina. Megan has a Masters Degree in English with a concentration in Creative Nonfiction from East Carolina University and a Bachelors Degree in Special and Elementary Education from Providence College. She has taught elementary, middle and high school English, and special education. She currently teaches 6th grade special education in eastern Wake County. Welcome to my portfolio web site for the 2014 ECI 509, Integrating Writing and Technology, a study abroad course for teachers offered by North Carolina State University at the University of Surrey, in Guildford, England. This course is taught by Dr. Ruie Pritchard, Dr. Kevin Oliver, and co-instructors Megan Poole, Sara Lee, and Michael Cook. Funding for teacher travel was made possible by the generosity of the Borchardt Fund, administered by the Triangle Community Foundation. Participants are competitively selected by application and interview. Teachers selected from Chatham, Orange, Durham, and Wake counties, are eligible for Borchardt scholarships. The study abroad course is titled Special Problems in Instructional Technology -- Integrating Writing and Technology. This special problems course brings together skilled North Carolina educators across content areas and grade levels to study the integration of writing and technology, using media collected from visits to historical and literary sites and interactions with other cultures to promote writing across modes and progressions and the development of multimodal portfolios. Some of the educational technology programs we will be learning and utilizing are Glogster, Smore, ToonDoo, GoAnimate, Pixlr, Google Docs, Weebly, Lego StoryVisualizer, myHistro timeline, lettrs.com, and Prezi. Some of the sites we visited were Highclere Castle (Downton Abbey), the British Museum, the White Cliffs of Dover, Canterbury Cathedral, Arundel Castle Joust Festival, Jane Austen's Chawton Estate, Selborne, and many other interesting places. 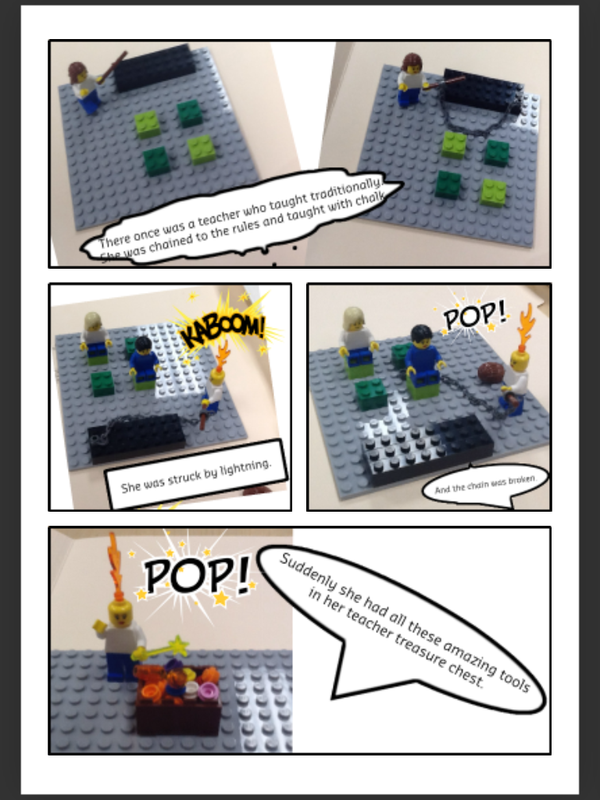 For this assignment, we used Lego Story Visualizer on iPads. 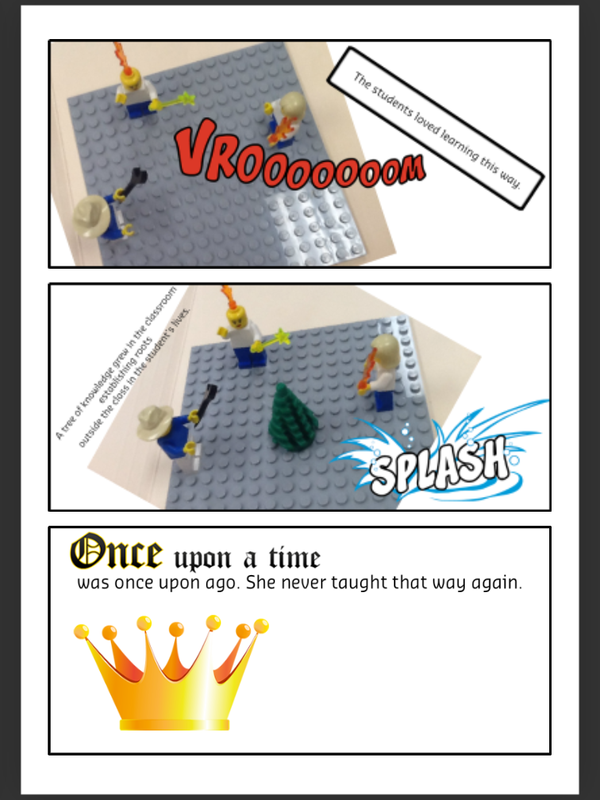 We used Lego Story Starter kits (in other words, we played with legos) to create stories with a traditional narrative arc, including a beginning, middle, end, problem, conflict, solution, and transformation. 6. Think about how cool this program is for students and adults. 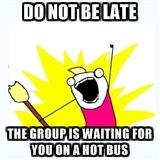 This is an assignment we did using Pixlr. 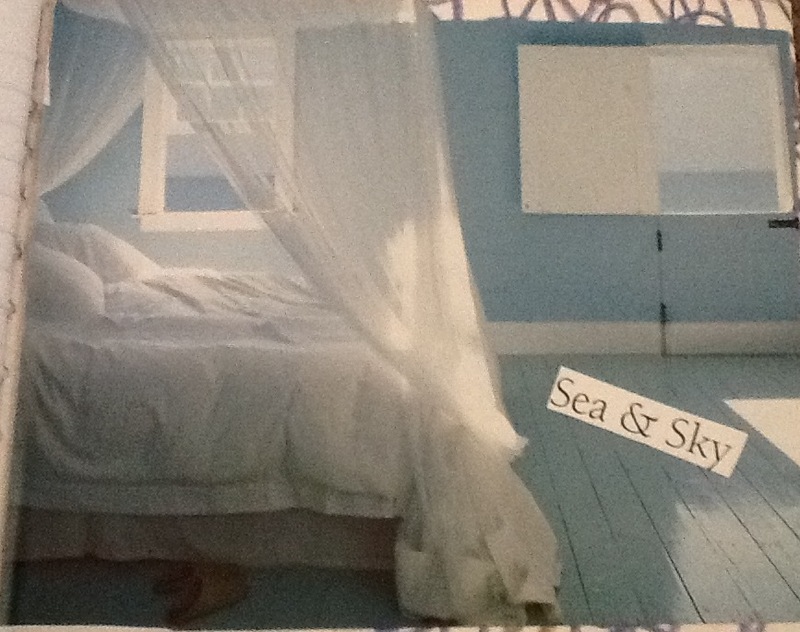 We first participated in a verbally prompted writing exercise where we envisioned our dream room. I started with eyes closed, attentively listening to our professor, Dr. Ruie Pritchard, instruct us ever so gently to travel using our mind's eye to a place of our choice that brings us peace, joy, and love. I chose a room by the sea to settle into. White sheer curtains billowed in a summer breeze. My happy place was a combined visual memory of these two images: E.B. 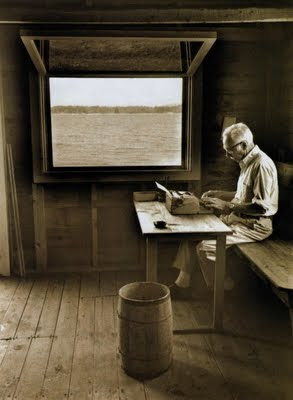 White's writing shack (not sure it is really a shack) and this collage image I pasted on inside the back cover of a journal. Then I went through the window into memory -- the memory of my mother. I couldn't help myself; she called to me from the sea. I listened; my heart bleeding truth. Our hearts bleed. It's simple. Writing soothes -- balms. Whatever its magic, whatever its muse -- I miss her; it's very simple. I can smell her breath as she talks to me, cigarettes and coffee and the taste of laughter on my lips. Synaesthesia from Nikko Hull on Vimeo. 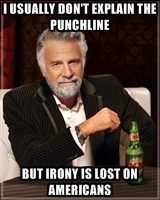 For this assignment we were supposed to have a comical conversation with a historical figure. I chose to have a conversation with my great-grandmother, Elizabeth Odell because in real life I wish I could speak to her about the Community Kitchen. 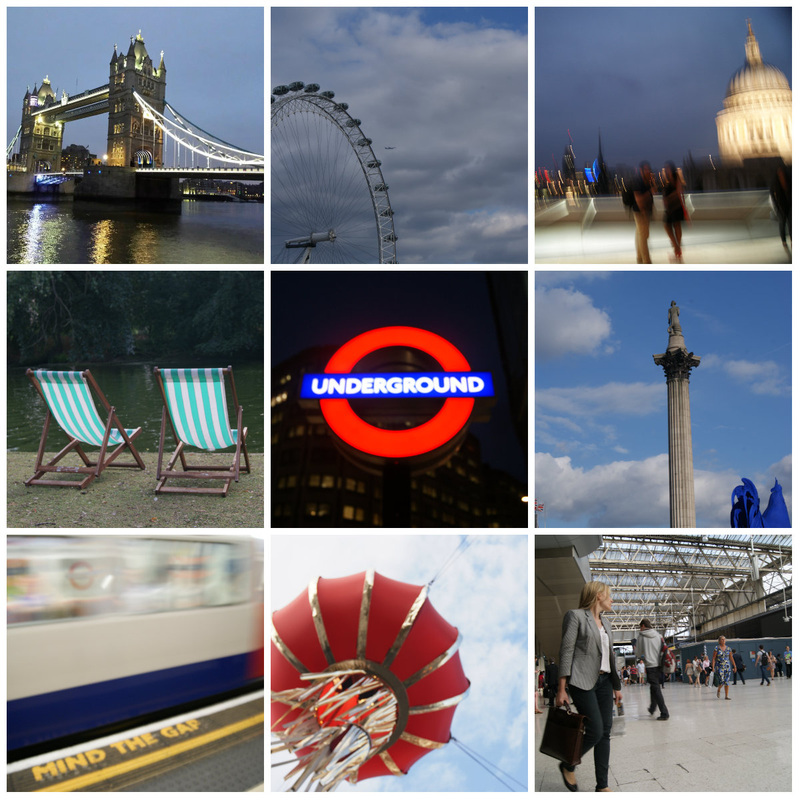 The assignment is to think about a cultural generalization about English culture and post a photo on Padlet. I chose the Art of Leisure, London Fashion, Healthy Lifestyle, and British Beauty. I met this man (on far left) at Guildford Castle. He was nestled into the flowers sitting on a bench eating his lunch and reading the local newspaper. I stopped for a chat and he was so polite. He comes here everyday for his lunch for the peace and quiet. He works for the government. 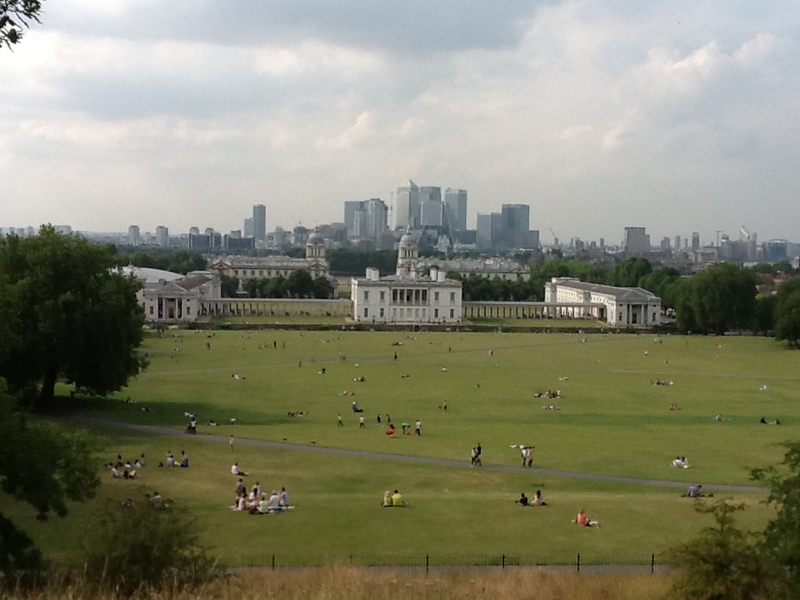 Photo: At Royal Observatory in Greenwich, England. Assignment 16: Scripted International Duologue using GoAnimate. Create a lesson plan using one of the technology tools we have learned in class. My lesson plan implements Google Maps with 8th grade Common Core Language Arts standards. Write narratives to develop real or imagined experiences or events using effective technique, well-chosen details, and well-structured event sequences. "Will You Sign the Journal?" Each student will write three, short personal reflections or self-evaluations of their writing, one per mode -- expressive, poetic, and expository.